Dry Cleaning pickup and delivery are your office and home. Being a part of the community means taking care of each other. We are always looking for opportunities to donate to what is closest to your heart. Please email or call us for fundraising and donation requests. Environment – We care about the environment. 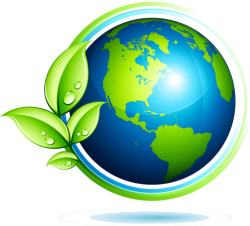 Green Clean Cleaners is committed to doing our part to keep the environment clean. We use Green Earth products that are gentle on your garments are eco-friendly for the environment. We also recycle hangers and plastic garment bags.